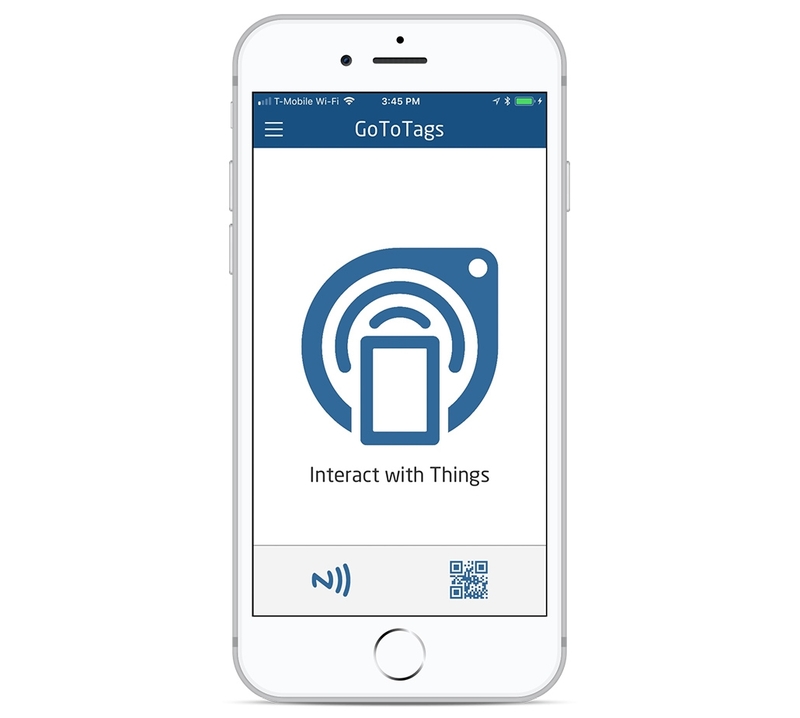 The GoToTags iPhone App is an easy to use consumer app to interact with Connected Things tags. 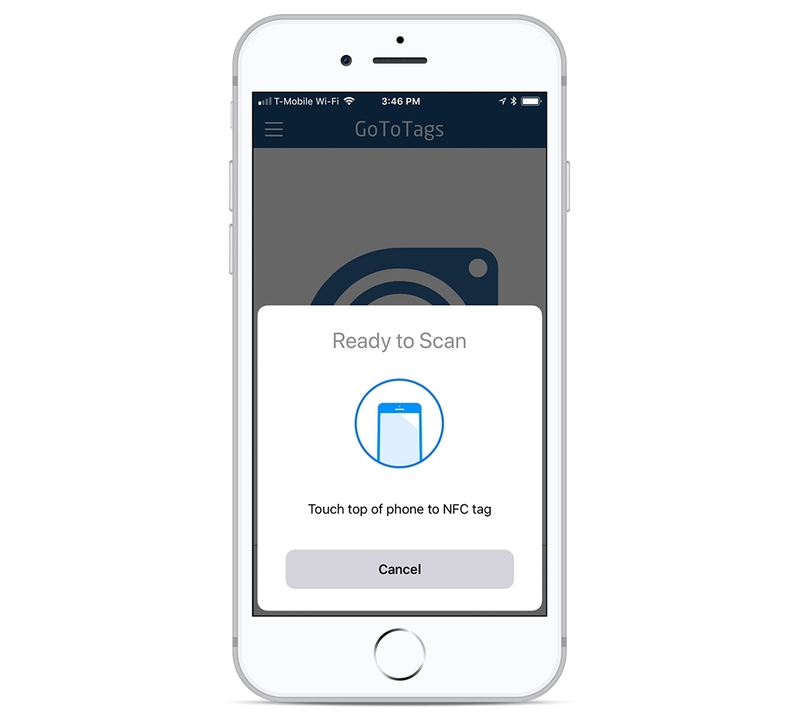 Read NDEF encoded NFC tags, scan barcodes and QR Codes and perform actions on the phone. Several settings to configure the app for maximum usability. 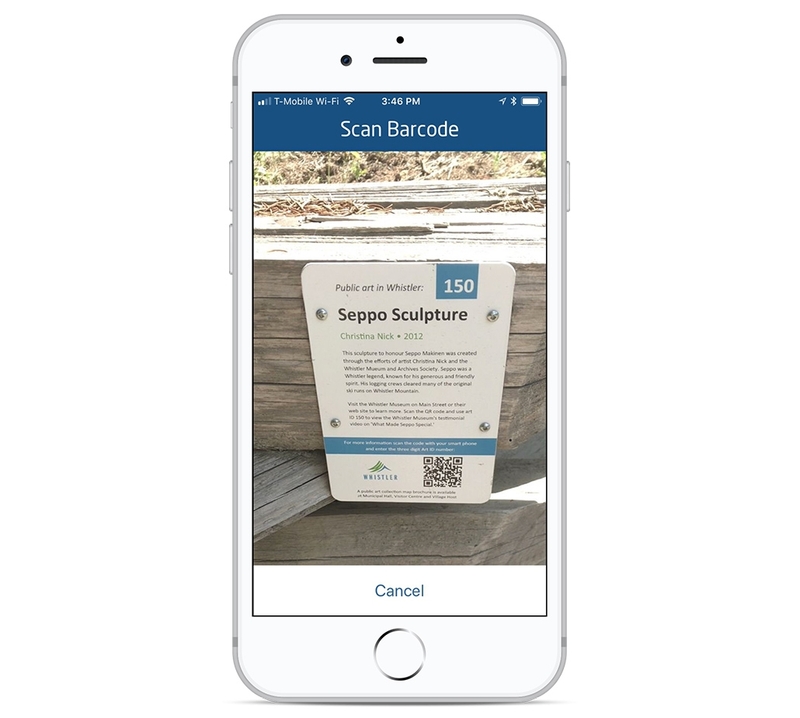 The GoToTags iPhone app is so easy to use! I use it to scan NFC tags for our marketing cards when clients come in for class.